This illustrated talk aims to analyse still life from its inception as an independent term in Dutch inventories in the seventeenth century in order to appreciate the painting of inanimate objects as a reflection of society. Still lifes can stand as expressions of patriotic rather than personal pride in a newly independent and prosperous nation. On the other hand, such still lifes have been identified as vanitas pieces; so-called ‘moral compasses’ designed to invite viewers to recognise the flimsiness of earthly life and pleasures. 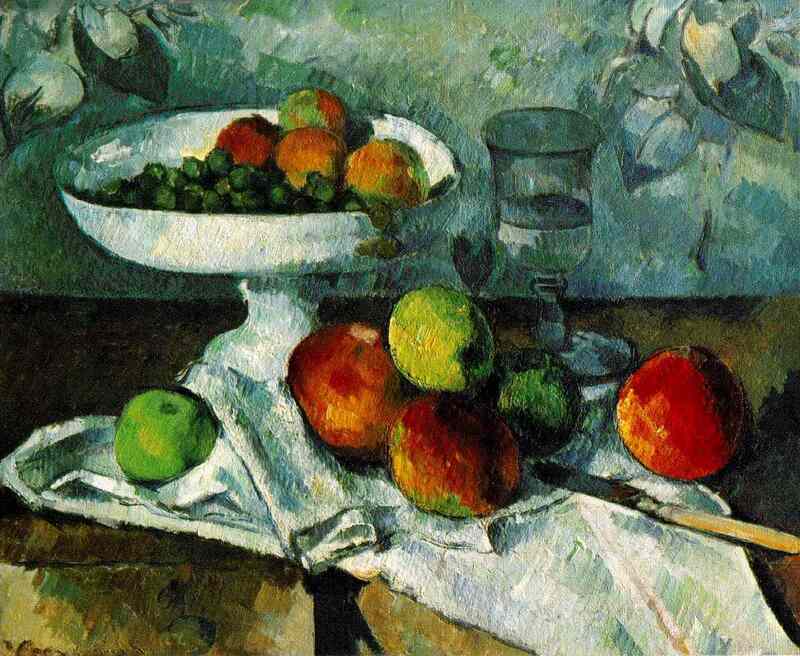 This paradigm provided Modern artists with a platform upon which to build, and responding to Cézanne, the language created by the Cubists saw art as part of everyday life. This idea gave freedom in subsequent movements and their legacies from Dada and Surrealism to Pop, as pioneers of the avant-garde sought new modes of expression to capture the zeitgeist.